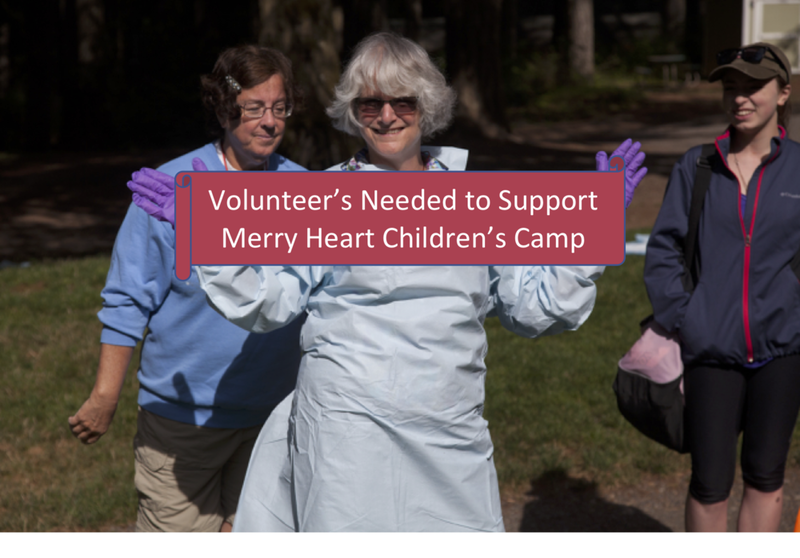 Merry Heart Children's Camp provides a safe summer camp experience for Youth with heart conditions. Come make new friends, share experiences and explore a little piece of Oregon. 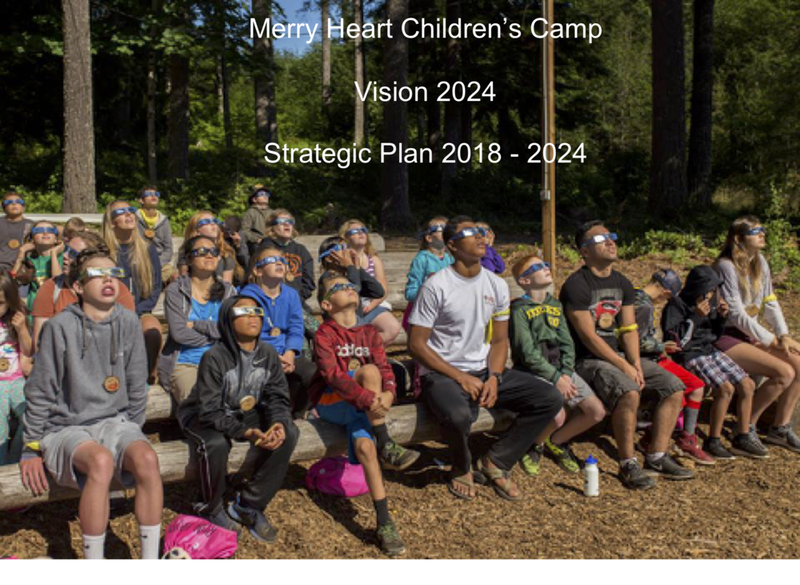 Merry Heart Children's Camp provides an opportunity for youth with heart conditions from Oregon, Washington and Idaho to enjoy the beautiful surroundings of Camp Howard near Sandy, Oregon. Come join us for five days and four nights of fun. There will be games, crafts, hiking and swimming with caring counselors and medical professionals. 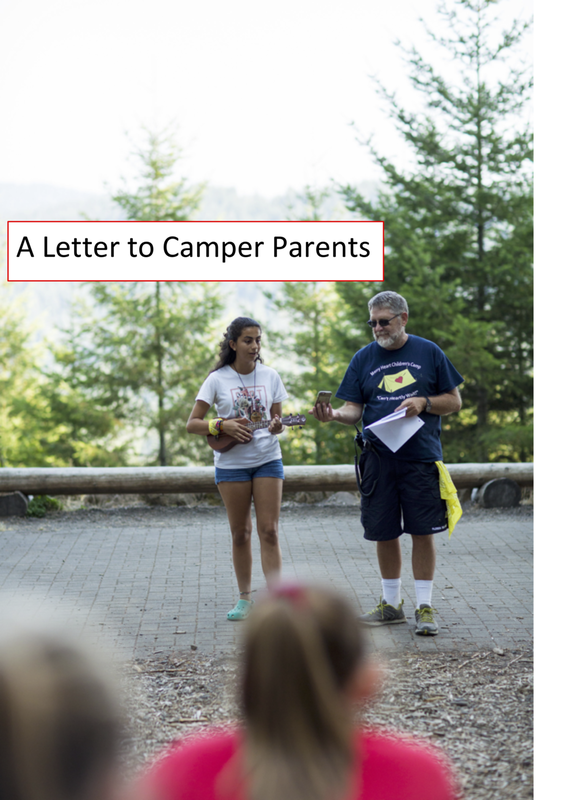 We are an all volunteer organization and we are always in need of camp and committee volunteers.